Visionary and transformative faith leaders who are grounded in God’s love and justice are more important now than ever for ministry. Episcopal Divinity School at Union Theological Seminary (EDS at Union) will form such leaders with a focus on theological education, spiritual formation, and community transformation. Here, students will carry forth the EDS mission of dismantling racism and working for social justice. 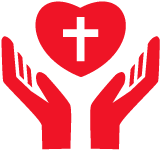 The Master of Divinity (M.Div.) Anglican Studies program will train students to be effective preachers, administrators, liturgical leaders and spiritual guides in the Episcopal Church and Anglican Communion. Students will develop core competencies in the Episcopal Church’s six canonical areas of study, including scripture, church history, Christian theology, ethics, liturgy and worship, Episcopal Church polity and ministerial practice, with an eye toward multicultural ministry and global aspects of Anglicanism. The program intentionally engages disparities in society based on gender, race, class, sexuality and other marginalizing forces with special attention to the implications of clergy and lay ministerial leadership. Significant Financial Aid Opportunities: Most students receive significant financial aid toward tuition and living expenses. 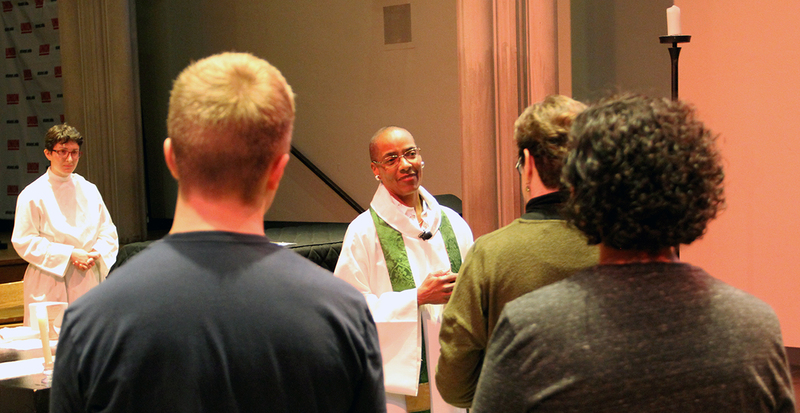 As a part of Episcopal Divinity School’s affiliation with Union Theological Seminary, students will have access to substantial opportunities for need-based and non-need-based federal and institutional aid. RISE Together – A National Mentorship Network for Women of Color in Ministry: Seeks to Renew, Inspire, Support and Empower women of color ministers, activists, and scholars by providing compassionate, culturally-relevant, professional connections and leadership development opportunities through a national mentorship network. Spanish Language and Latinx Ministry Requirement: Latinas/os are among the fastest growing demographic both in the United States and the Episcopal Church. For this reason, most students will be required to take a course in liturgical Spanish and broaden awareness of the opportunities and challenges of Latinx ministry. In addition, students will learn to lead bilingual worship services. EDS at Union is able to offer support with academic writing and composition skills for a graduate, seminary environment. For more information, contact EDSinfo@uts.columbia.edu.